A new week means another juicy FIFA 19 Totw article from yours truly! PSG’s little Argentine maestro is probably this weeks standout card (Along with Gimenez) for those of us looking at who to buy from the list of this weeks selection. 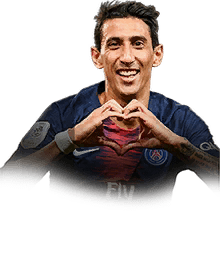 Di Maria got a rare start for PSG last weekend and repaid the faith shown in him with a goal and a goal making play, as Paris Saint Germain came out 4-1 winners in the Ligue 1 fixture. With an 87 rated card and 5* skill moves, the left winger’s card is very finely balanced with almost every in-game attribute being above 80 (except defending). The overall rating for each key stat is as follows 88 pace, 88 dribbling, 81 shooting, 86 passing, 72 physical. Pointing out a weak spot of the card would be a modest 76 finishing and 65 strength, the 2* weak foot could also be a deal breaker for some. In my opinion, it’s still a good card and has nice links to the likes of Messi, Aguero, and Higuain. Atletico Madrid’s Uruguayan center back was a rock at the heart of the backline and led by example when his international compatriot Diego Godin went off injured. Atletico Madrid kept a clean sheet and beat Getafe 2-0 at the Wanda Metropolitano last Saturday. Gimenez’s fine performance has been rewarded with an 86 rated card and some very nice looking stats for a defender. With a rating of 70 pace, 87 defending and 86 physicality. 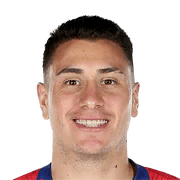 Gimenez offers a strong, and aggressive approach whilst being incredibly acrobatic with his 94 jumping stat, it should make the center back a desirable choice for La Liga teams. 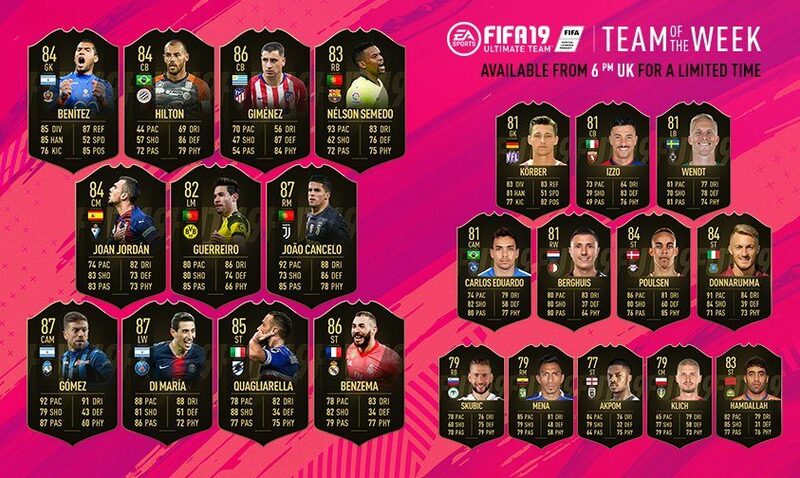 So there we have EA’s FIFA 19 TOTW 20, avaliable in packs from 6pm this evening, will we ever get a CR7 inform card this season I wonder?